Redmi Note 5 Pro could start at a price of €200-250 which translates to roughly Rs 16,500 - Rs 20,000. The Redmi Note 5 Pro has not even faded from memory and already the Redmi Note 6 Pro rumours have begun to take shape. The latest involves what could possibly be the price and the colour options the phone might be available in. As per reputed tipster Roland Quandt, the Xiaomi Redmi 6 Pro will be coming in 3 GB RAM + 32 GB storage and 4 GB RAM + 64 GB storage models in Europe, and there will most likely be a 6 GB RAM variant as well in other markets like India and China. Quandt believes that the Redmi Note 5 Pro could start at a price of €200-250 which translates to roughly Rs 16,500 - Rs 20,000. 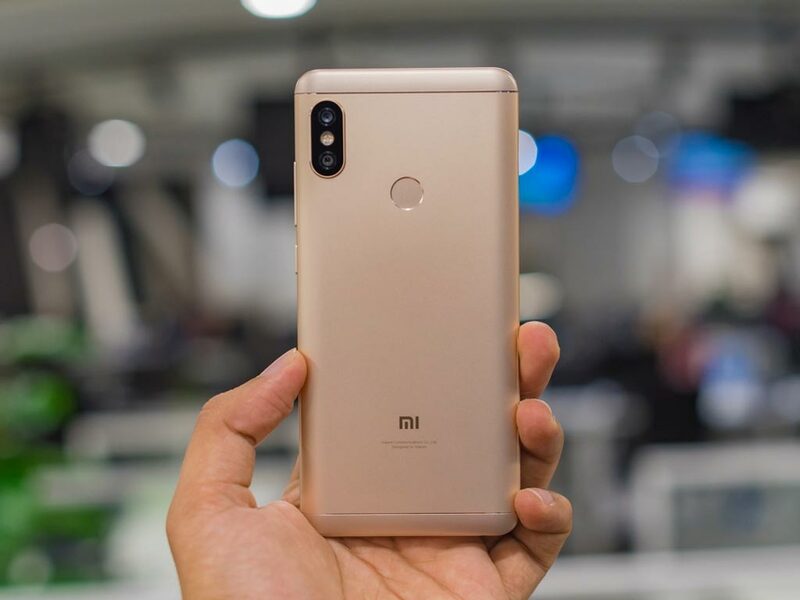 In countries such as India, the phone is expected to sell for a starting price of about Rs 14,000, which is what the Redmi Note 5 Pro sells for currently. As far as colour options go, Quandt says that the phone could be available in Gold, Blue, and Black colours. That is currently the only information that Quandt is offering and as for other design elements and internals, we can only guess. However, Xiaomi has been known to offer the ultimate value for money, so we can expect good internals as was the case with the Redmi Note 5 Pro. We shall keep you updated as the story develops.